For independent seniors who choose to live in the comfort of their own homes and to their families, our Care Management Service offers a single touch point from which to access all relevant services in our community. Our staff are certified social workers and case managers who were hand-picked by JFS because of their passion for helping seniors lead full, integrated, and fulfilling lives. Our relationship begins with a personal meeting in the homes of our clients. We visit our clients' home because we believe it’s the best way to get to know you and to understand your needs – now and in the future. Once we have visited your home, have gotten to know you and understand your needs, we propose an action plan. This plan consists of all the services that you can use to maintain your level of activity and stay connected with the people and the things you care about. When it’s time to consider home care, we can guide you through the process and help you find the right match. Government application processes can be exhausting, if not utterly confusing. If you are ready to apply to Medicade we’re here to help! A specialist from JFS will take you step by step through the application process so that you can be confident your application will get the full consideration it deserves. Getting around to a doctor’s appointment, to the hairdresser, or even to a social or community event can be hard when you don’t drive a car. JFS can help you sort through the options and decide which transportation is best to use in each case. 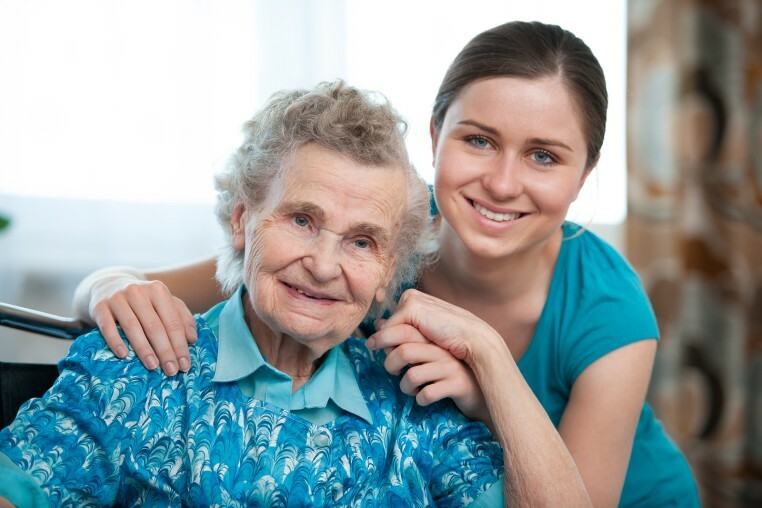 The decision to move to assisted living or nursing facility is difficult in and of itself, even without the need to sort the different caring facilities. JFS gives you an unbiased view on all the options available in greater Akron and helps you make the choice that’s best for you. JFS checks in with you on a regular basis, just like a good old friend. We want to know how you've been and when is the next card game you’re going to. So we pick up the phone or come in for a visit. What can we say – we like to stay in touch. If you suffer from a temporary or permanent disability and are in need of some extra help, then we’re one phone call away! 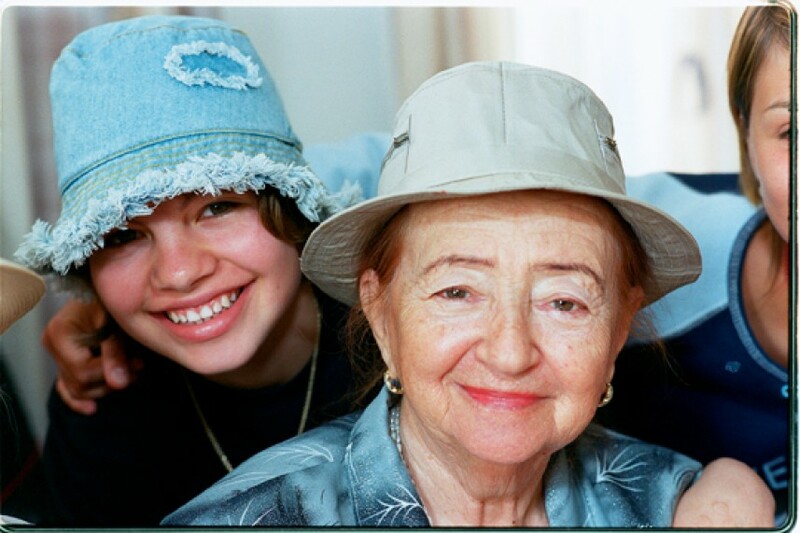 Jewish Family Service will connect you with the supporting services that will help you with some basic necessities, such as grocery shopping, food preparation, bathing, and more.